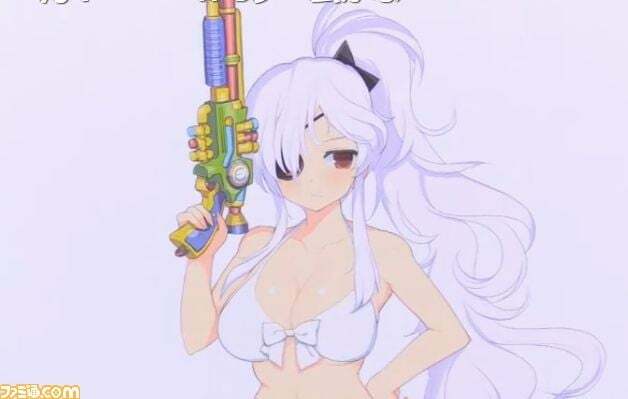 Looks like there's a new Senran Kagura coming! In an upcoming issue of Famitsu, a new entry in Marvellous' unapologetically pervy ninja series will be announced. There are hints that it could be VR.